Still looking for a new game to play on your PS Vita and keep it from becoming an expensive paperweight? Are you a fan of Strategy RPGs? 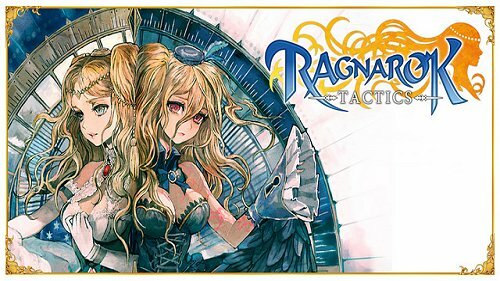 Then you may want to check out the latest game for the device — Ragnarok Tactics. The PS Vita is one awesome gaming gadget. It does have one pretty huge issue though: Sony’s handheld gaming device doesn’t have a lot of games to keep fans enthralled and draw in new users. Sony realizes this and has taken steps to address the problem by trying to attract more game developers while at the same time developing games in-house that will further showcase the machine’s potential. While we’re waiting for those plans to materialize, great games like this are a godsend to all PS Vita owners as it will keep them busy for quite a while. 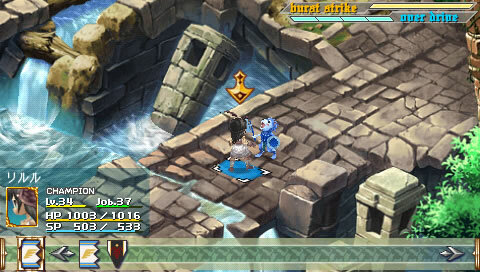 Will you be picking up Ragnarok Tactics for your PS Vita? Let us know in the comments below!